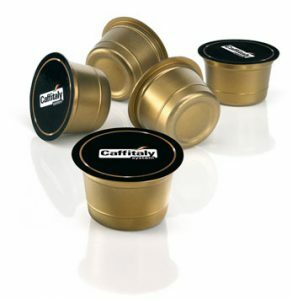 The special shape of Caffitaly System capsules allows us to package any kind of coffee, whether it’s an excellent Italian espresso, American coffee or a caffè crema. Partners can fully customize their products, from the capsule body colour to the top film, and from the box to its display. 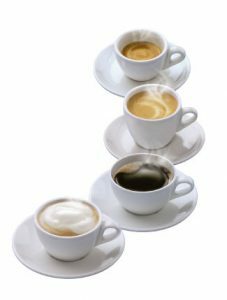 the needs of domestic and professional markets. 10 or 16 capsules per box. 8 or 6 boxes per display, 21,120 capsules per pallet. 96 boxes per master carton, 30,720 capsules per pallet. New box format under development: 48 and 96 capsules per box.